Building your email list allows you to find new leads and reengage with existing clients. A well drafted email, sent on a weekly or monthly basis can keep you relevant in the often competitive world of Voice Over. We use best in the business email solutions, including Constant Contact, Mail Chimp and Infusionsoft. 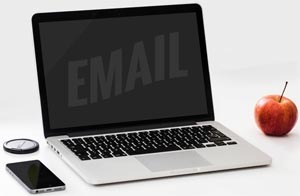 Our email campaigns drive individual email messages, delivered over a predefined period of time. 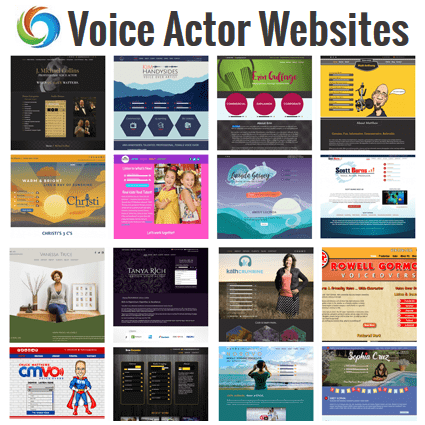 This type of campaign allows each new message to build on previous messaging and encourage viewers to engage with your voice over demos, website content, social media profiles and more. Return on investment can be tracked and has proven to be high when implemented correctly. Email marketing is often credited as the being one of the most effective online marketing tools, after search results and social media. Email marketing is usually cheaper and much faster than traditional mail campaigns. Because email is digital, you can get accurate analytics about how viewers are interacting with your emails. Behavior can be tracked. For example, if they open a message, click on links and listen to demos. 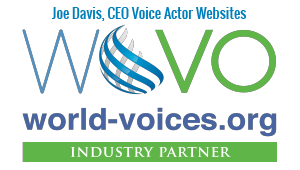 Gives you the ability to regularly engage voice over talent seekers with subjects of interest to them. About half of Internet users in the United States check or send email every day. Our email marketing consultant Ken Countess is an award‐winning marketer, public speaker, trainer, presenter, and internationally recognized, accredited expert on Email Marketing and Social Media Marketing. He has a focus on educating clients about how to use today’s digital marketing tools (including email marketing and social media networks such as LinkedIn, Facebook and Twitter) to grow their business.